Smartphones are first and foremost intended to be used to make calls. Consequently, there are some industries that have mastered the art of click to call mobile marketing–auto industry is one of those–however, they are in a minority. Consumers are bombarded with advertisements from all corners of their lives. 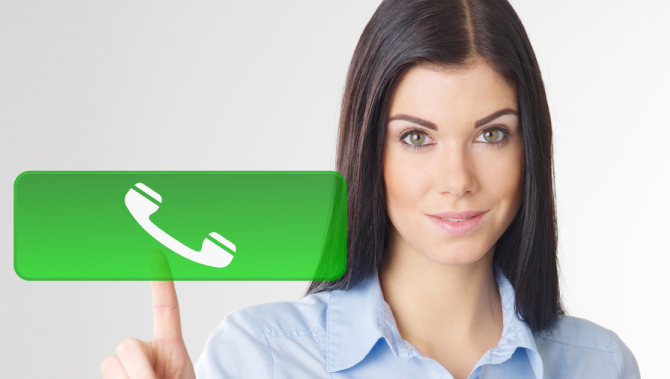 Make your phone number stand out by spending that extra bit of cash to purchase a vanity phone number. When targeting new consumers, it’s important to serve different numbers based on the geographic location of the consumer. 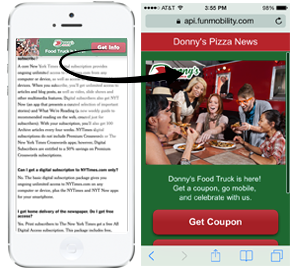 For example, 20 store pizza chain should serve up different click-to-call numbers across their mobile advertisements based on the location of the target that has discovered the mobile ad. 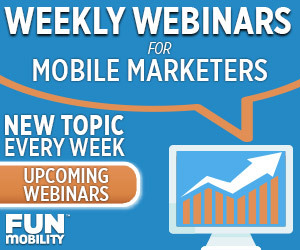 Highly targeted mobile ads can do that and much more. Consumers are more willing to participate and engage in mobile marketing if the value exchange is made clear up front. It’s imperative for marketers to provide the value up front as much as possible in order to gain clicks and engagement. Scion recently ran a mobile campaign where they placed the ‘click to call’ button inside a mobile promotion page rather than in the ad itself or in the banner. This not only proved to be a better way of tracking the effectiveness of the campaign, it also improved engagement, as consumers were 120% more likely to take an action on the landing page if they came through via the banner ad.